With the hectic holiday season on the horizon, what better way to relax with the children in your life than sharing a coastal-themed book? From the flyways of migrating birds to the sinkholes of the seabed, this season’s selections take readers on adventures led by a cast of visible minority characters. While research by the Cooperative Children’s Book Center shows that only one percent of the 3,400 children’s books it received last year feature indigenous main characters, thanks to Nunavut’s Inhabit Media, we have three such books on this list. Sharing stories that celebrate diversity is an excellent way to open the minds and hearts of young readers and adults alike. If you’ve been looking for a way to discuss the Syrian refugee crisis with children, here it is: a one-of-a-kind collaboration between a Canadian writer and a Syrian artist who uses a humble medium—stones—to design emotive scenes. 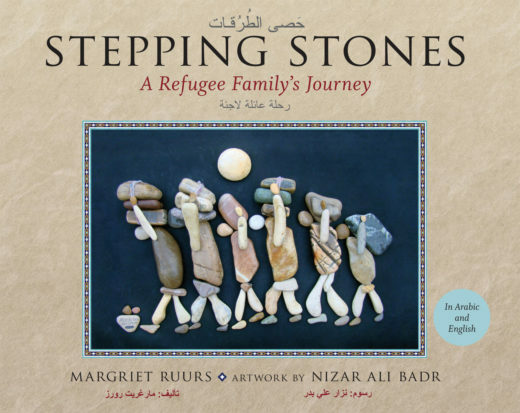 Stepping Stones: A Refugee Family’s Journey is told through the eyes of Rama, a young girl with fond memories of the homeland she was forced to flee with her family. Despite the serious subject matter, there is a message of hope as Rama and her family safely make it across the sea and are welcomed into open arms. Author Margriet Ruurs came across Nizar Ali Badr’s artwork on Facebook and shares the serendipitous story in the foreword. A portion of proceeds from the book, which has text in English and Arabic, will be donated to refugee resettlement organizations across North America. Learning interesting tidbits about the amazing animals that live at sea is a fun and productive way to foster a lifelong appreciation for our oceans. 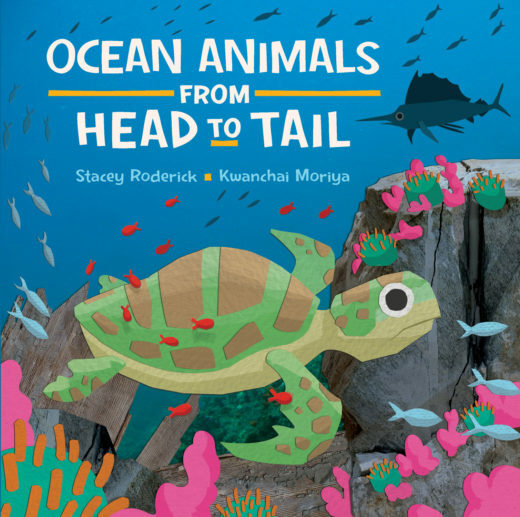 In Ocean Animals from Head to Tail, author Stacey Roderick invites little readers to guess which trademark features (a head like a hammer and a fin like a sail, for example) belong to which ocean dwellers. This interactive book has quickly become a favorite at my house, where my three- and five-year-old shout out their answers and enjoy the eye-catching paper collage illustrations by Kwanchai Moriya. 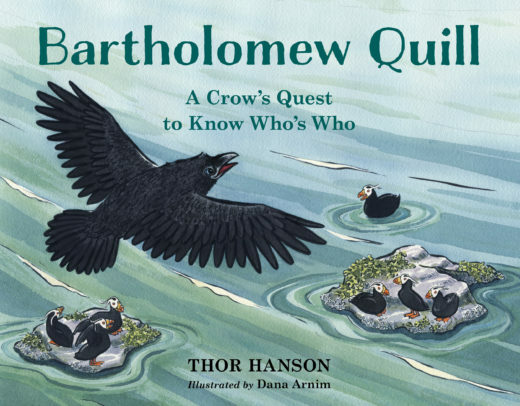 In Bartholomew Quill, it’s a lovable crow who’s doing the guessing as he tries to figure out what species he is. You can’t help but root for the namesake bird, with his perplexed, inquisitive, and gleeful expressions perfectly depicted by illustrator Dana Arnim. The crow’s quest takes him to the coast, where he compares himself to other animals in catchy rhyming verses by Thor Hanson that make for a creative lesson in biodiversity. 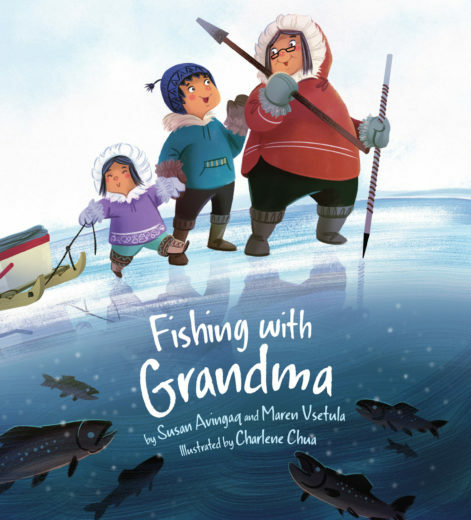 Another delightful read for young children takes us to an Inuit town to join in the fun of jigging in Fishing with Grandma. The pride of practicing one’s culture and catching a fish is joyfully captured by authors Maren Vsetula and Susan Avingaq and illustrator Charlene Chua, who created charming rosy-cheeked, button-nosed characters. 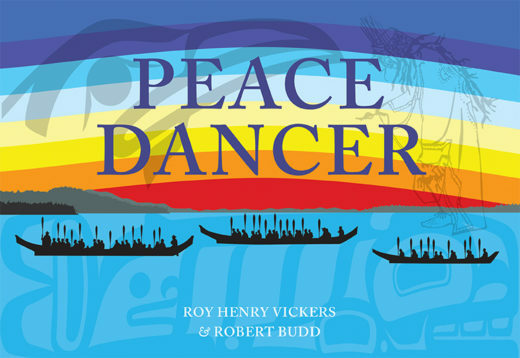 Readers learn about the traditional tools of the trade through prose peppered with Inuktitut and also take away a sweet message of caring for our elders, as the youngsters share their yummy Arctic char with those who can no longer jig for themselves. We stay in the Arctic for A Walk on the Shoreline and meet Nukappia, a young boy who is visiting his community of Clyde River, Nunavut, from Ottawa, where he lives with adoptive parents. Author Rebecca Hainnu brings us along with Nukappia and his uncle as they make their way to the family’s annual camp, stopping along the shoreline to learn about the plants and animals of the North and their traditional uses. 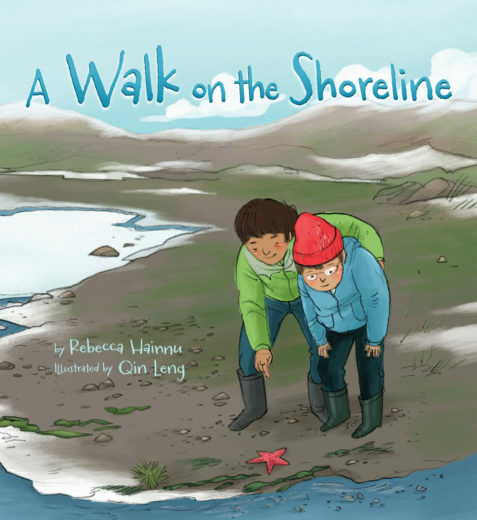 This reunion story features detailed character and scene-setting sketches by Qin Leng that help readers see how traditional Inuit communities live. The myths shared through children’s books are now coming from more authentic voices, and two new titles this year deliver poignant messages of respect. 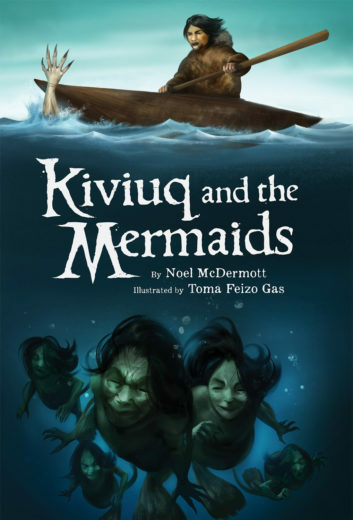 In Kiviuq and the Mermaids, one of the main characters in Inuit mythology survives a storm, thanks to his kindness toward a poor boy, only to be challenged by a pack of sinister mermaids. Vivid descriptions and a pulse-racing narrative by Noel McDermott and dark, fantastical illustrations by Toma Feizo Gas make this picture book best suited for older children—but maybe not before bedtime. 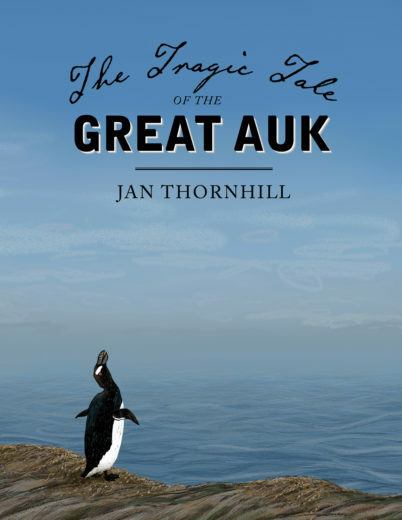 The Tragic Tale of the Great Auk is packed with lessons of evolution, survival, and greed as it follows the fascinating story of the bird’s extinction. Beautifully written and illustrated by Jan Thornhill, this book is recommended for students in grades four to seven, but my grade-one child listened with rapt attention to the gripping story of how the bird’s wings became so stunted it couldn’t fly and its feet so close to its tail it couldn’t walk very well. Despite its physiological setbacks, the so-called “wobble” continued to thrive until humans came on the scene. Relentlessly pursued by Viking, Inuit, Beothuk, and European hunters, the birds eventually became collectors’ items and spurred one of the earliest conservation movements. Birds are also the main characters in Circle, which takes readers on a round trip from Australia and New Zealand to the Arctic with bar-tailed godwits—shorebirds that make the longest nonstop migration of any animal. 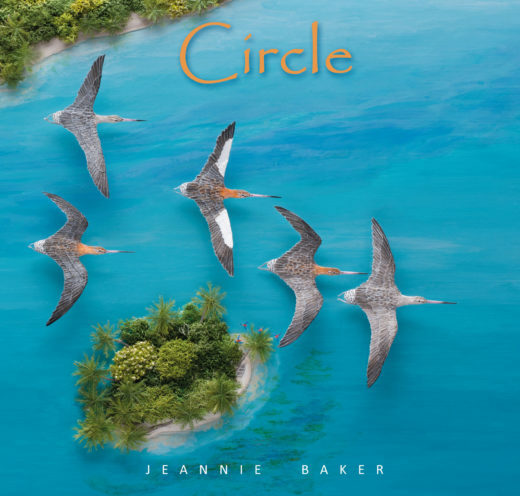 As readers fly with the flock, they are treated to a bird’s-eye view of the lands the godwits cross, depicted in lovely collage by author-illustrator Jeannie Baker. Continuing with the theme of diversity, the story opens with a child in a wheelchair watching a flock of birds through binoculars, though this appears to be primarily to show the passing of time as he is on crutches by the end. It’s not easy to find a marine biologist to tag along with for career day, which is where The Great White Shark Scientist comes in. 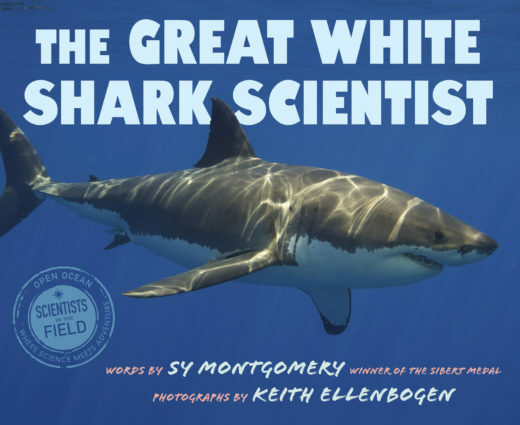 The latest in the Scientists in the Field series, this chapter book introduces readers to researcher Greg Skomal and his exciting work off the coast of Cape Cod. 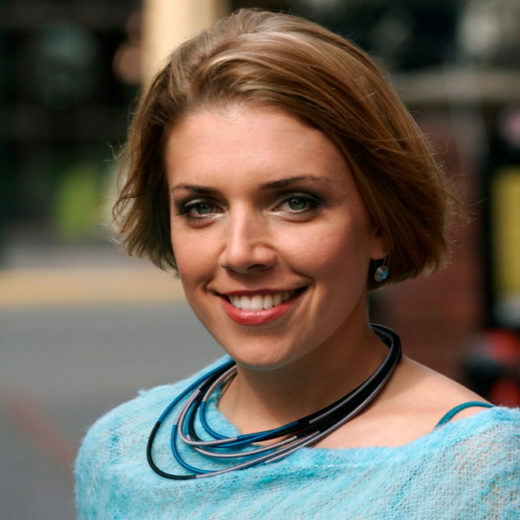 Author Sy Montgomery writes in a travelogue/immersive journalism style and photographer Keith Ellenbogen captures the action through up-close, on-the-scene images. Packed with tons of fun facts for the playground (did you know more people are killed by toilets than by great white sharks every year? ), this book is both entertaining and educational. Under Water, Under Earth, by design duo Aleksandra Mizielińska and Daniel Mizieliński, takes readers on a deep dive into the ocean to meet a host of curious and colorful creatures (think colossal squids and corals) as well as some unexpected characters, including icons of early and modern diving. Young readers will pore over the detailed illustrations of the large format book, while older readers can spend hours reading the fun facts featured in the text bubbles—the format is reminiscent of Richard Scarry’s Busytown, save the anthropomorphic animals. 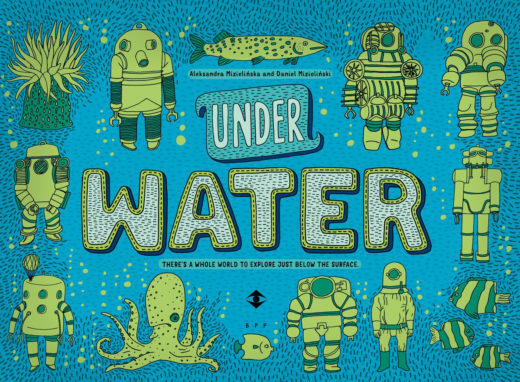 With double-page spreads dedicated to diverse topics such as a history of diving suits, oil and gas platforms, sinkholes, and underwater chimneys (aka hydrothermal vents), this is the perfect book for anyone curious about life under water. Cite this Article: Raina Delisle “New Coastal Books for Curious Kids,” Hakai Magazine, Nov 21, 2016, accessed April 25th, 2019, https://www.hakaimagazine.com/features/new-coastal-books-curious-kids/.